Available in a variety of styles and sizes to provide you with the perfect backyard oasis. 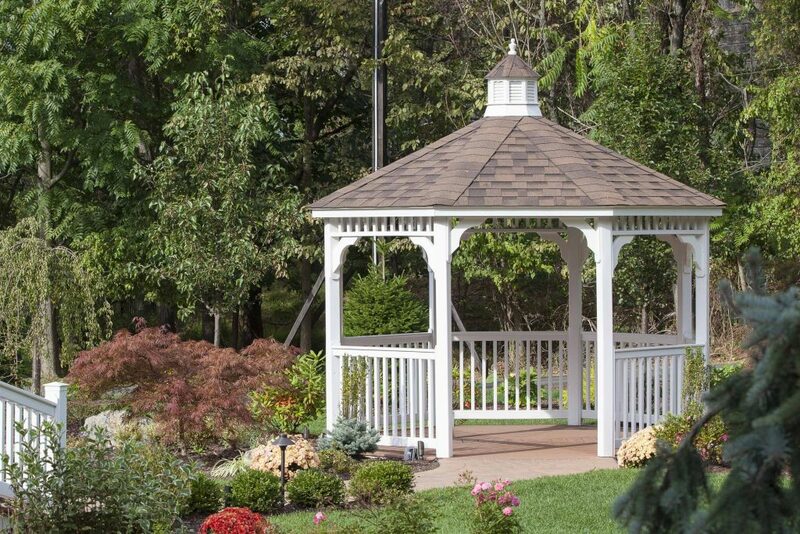 Patio gazebos and garden gazebos built to exacting standards by Amish craftsmen ensure your backyard oasis will provide years of enjoyment. Check out our vinyl and wood options. 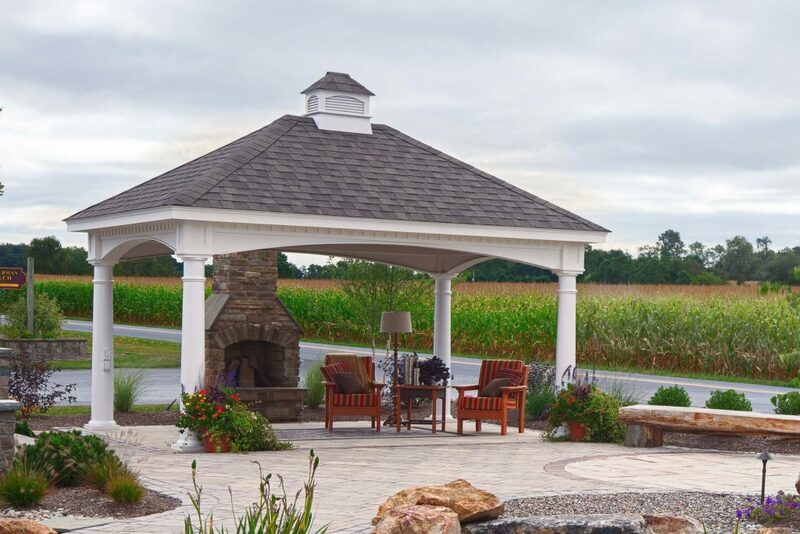 Patio pavilions and garden pavilions built to exacting standards by Amish craftsmen ensure your backyard oasis will provide years of enjoyment. Check out our vinyl and wood options. 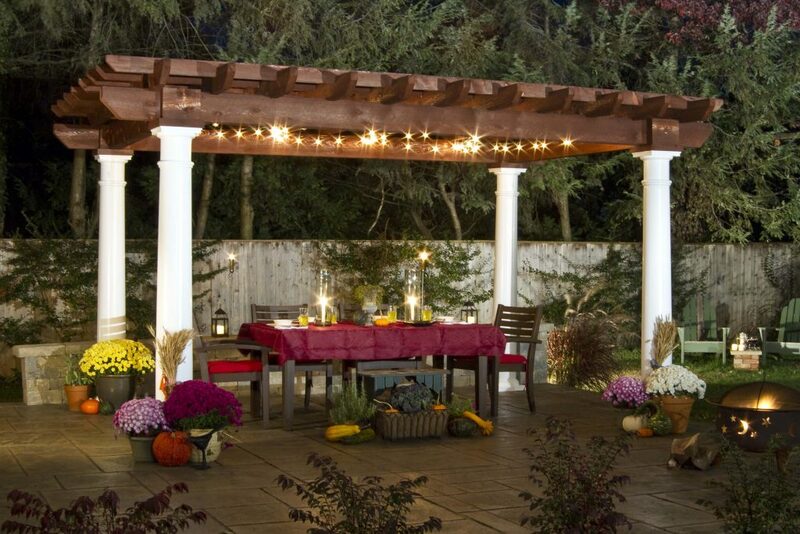 Patio pergolas and garden pergolas built to exacting standards by Amish craftsmen ensure your backyard oasis will provide years of enjoyment. Check out our vinyl and wood options.